A painting by Italian artist LEONARDO DA VINCI, ‘Salvator Mundi”, sold for $450.3 million on Wednesday at Christies’s New York, breaking the world record for the most expensive painting ever sold. Ehrmann recalls that it is not so much less than the French auction market’s revenue in a whole year: $579 million for 69,500 lots sold in 2016. This is also about what all the entire Old Masters segment’s sales are worth in over 12 months: $558 million in 2016. This art period defined as the Old Masters has become the smallest segment of the Art Market, well below the Contemporary Art, $1.1 billion in 2016. 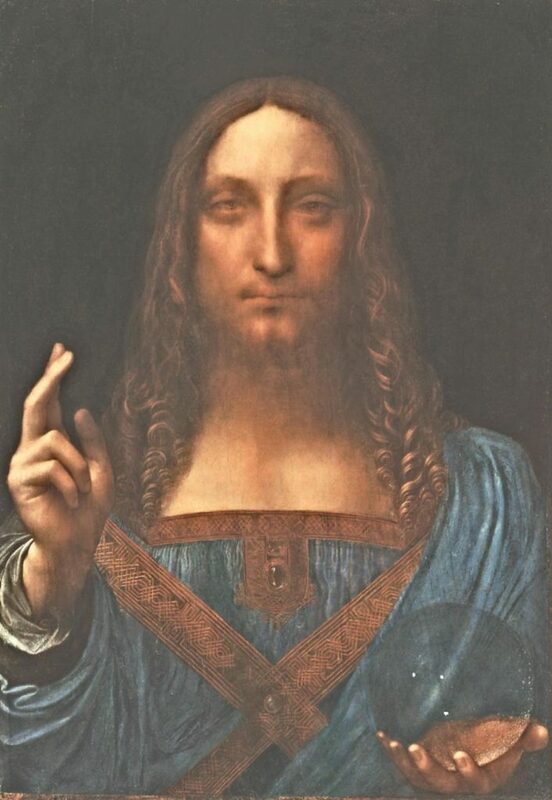 After a bidding sequence that lasted 19 minutes, Salvator Mundi (Savior of the World), the last Da Vinci painting still in private hands, demolished the world’s all-time Fine Art auction record set by Pablo Picasso’s Les Femmes d’Alger at $179.4 million in 2015.